ANY QUESTION PLEASE FEEL FREE TO CONTACT US ! Our factory is near to Yantian port and Hongkong. It only takes thirty minutes from our factory to Yantian port. Production Line: 5Lines in Shenzhen Factory, 8Lines in Meizhou Factory. ales team would keep in contacting with you after you got the shippment. If you have any suggestion or problem, please feel free to tell our sales team, our passion team would try our best to slove it for you. 1.What is your MOQ? Can you offer us samples? Our MOQ is 3000pcs as usual, it all depends.2-3pcs samples are free charge if it is our regular product. If we make the samples according to your requirement, there would be samples fee, but we would return to you after we coperated. 2.What is the trade term? 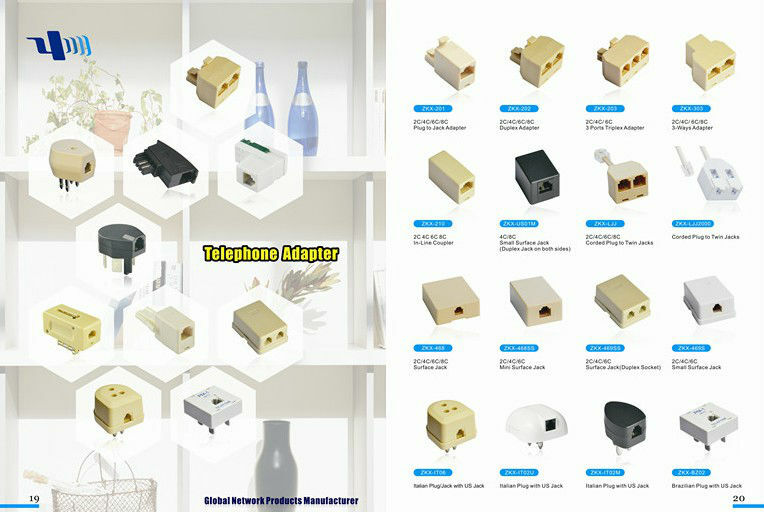 The trade term is Ex-works, FOB Shenzhen, FCA, CIF and so on. 4.Can you tell us what is your guarantee for quality? Please don't worry, our quality is high. All of our products are passed ISO 9001 and CE Certificated.We can make sure each product is qualificated product before delivery. The leading time is about 10-15days after we confirm got your deposit. It all depends. 6. How can we know what is the type of your business? Factory or Trading Company? Thanks for this question, our ZKX is a factory in Guanlan town, Shenzhen. Welcome to visit our factory at any time. 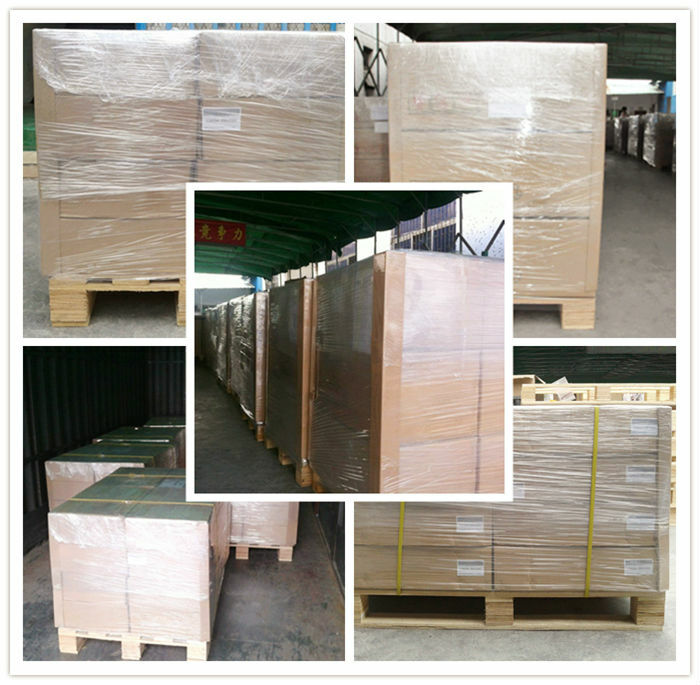 Many customers vistied our factory, they are all great satisfied. 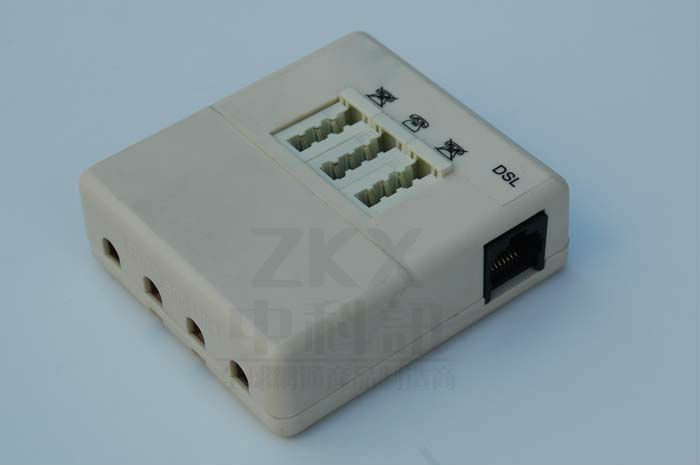 First, our ZKX is a factory which can help you to save cost, there is no lowest price, only reasonable price. 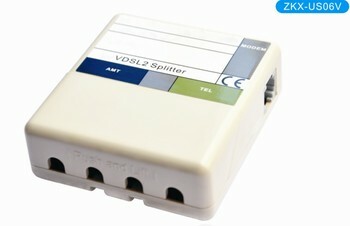 Second, with 10 years experience and professional engineer, we can always offer you the product with high quality. At last, our service is superior, you can contact with us at any time, we would reply you at the first time.